Regular package in 1000kg per bag. Inner bag plastic, outer woven. Regular color:Light Yellow,customized color available. Regular package in 25kg per bag. Special package for well protection of powder. Inner bag plastic, outer strong drum. ABC dry powder fire-extinguishing agent can quickly and effectively extinguish Class A (solid) fire, Class B (combustible liquid) fire and Class C (gas) fire, and can be filled into various types of ABC dry powder fire extinguishers, fire-extinguishing vehicles, dry powder guns, and other fire extinguishers. Ultra-fine ABC dry powder is mainly used for ultra-fine dry powder fire-extinguishing devices, including hanged fire-extinguishing systems, cabinet fire-extinguishing systems, piping extinguishing systems, fire-extinguishing equipment for vehicles, forest fire-extinguishing equipment etc. A grade fire of solid like wood,paper and cotton etc, B grade fire like oil field,oil refinery,oil depot,oil station , oil vehicles,Kerosene, diesel, crude oil, methanol, ethanol, asphalt, paraffin etc, and C grade fire of various gas. Moreover,it is suitable for fire related electricity like lamps,cables,consumer electronics,computer and machine rooms etc, and also excellent fire extinguish for animal oil,vegetable oil,recycled oil etc. JX ABC dry powder is no harm no poison to human and animals .Its main content is a type of high end of Nitrogen and phosphorus fertilizer full water soluble,it will help forest regrowth after fire. This dry powder has a high loose density >0.82g/ml, and we are able to customize upon request .It is very easy for filling in extinguisher. ABC powder has a very good flowing property like water, high anti-lumping properties. This powder is good glossy looking,we are able to produce in colors like yellow,pink, sky blue,and iron red etc upon request for different countries. This is an innovative patent mini fire extinguisher special designed for house and kitchen when people see sparkles. It is light weight and just simple spray to fire. Containing a type of environmental water base liquid to shape a foam after spraying,quickly prevent oxygen from fire. 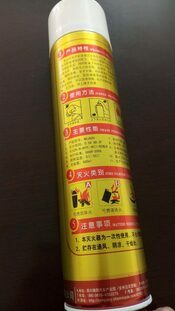 Environmental-friendly household fire extinguishers of different specifications according to the requirements of international users. 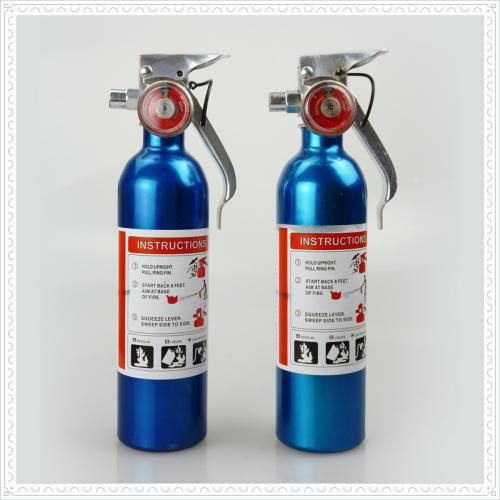 This kind of home & car fire extinguisher is human friendly designed taking into account the special requirements of rooms, easy operate,nice appearance and excellent fire extinguishing performance,the water base content is harmless to people and animals. 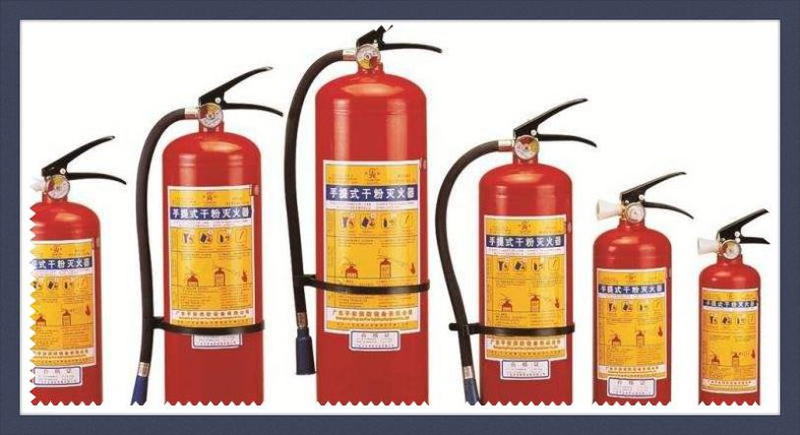 All ABC extinguisher provided by Jixing is our own powder with strict quality control and performance warranty. Content choice 30-90%. (We don't suggest any content less than 30% for price reason, fire fighting is a serious thing). Content is ABC Powder or Water based environmental protection fire extinguishing agent .